I had just finished installing Windows 10 using a bootable USB drive on my new PC build. I thought I will start installing all the tools of regular business. I went into the PC to find that I have only the C drive with Windows installed on it. Now, I hate to pollute the OS partition with random tools, downloads, installations, and files. I had to get back the missing 400 GB before doing anything. Turns out, Windows 10 had only formatted, partitioned and used the space I allotted during installation. Rest of the disk space was left in an unallocated, unformatted state. Thinking back, it makes sense to leave it like this instead of arbitrarily making partitions. 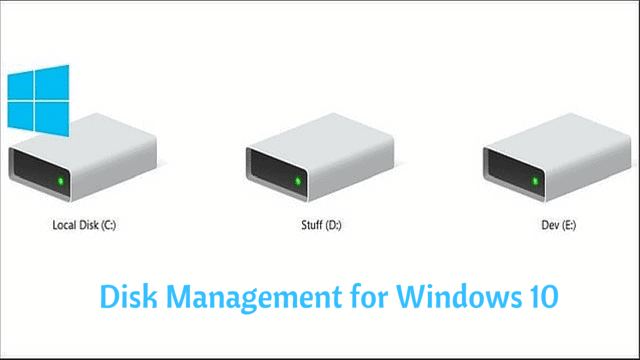 This gives users the freedom to create partitions at their leisure from Disk Management. 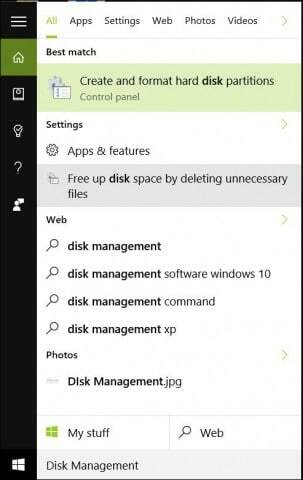 Go to Disk Management. You can do so by typing ‘Disk Management’ in the search bar. 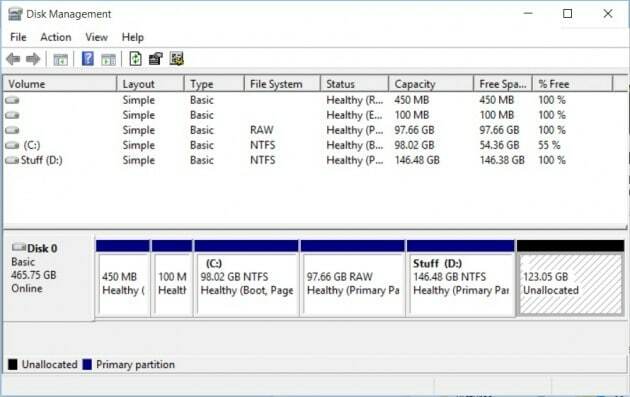 Disk Management shows all the drives on Your system. One of them would be C, others would mostly be unnamed. You might see a large portion of the disk space as unallocated. It is this unallocated space that can be converted to drives. 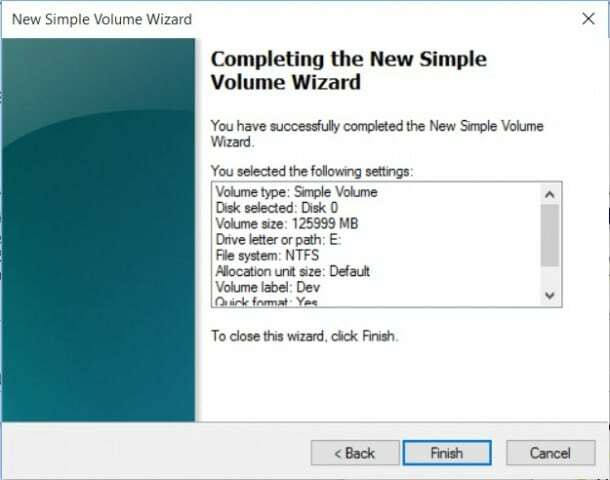 To do so, right-click on the unallocated space and click ‘New Simple Volume.’ The New Simple Volume Wizard will pop up. Click ‘next’ to continue. 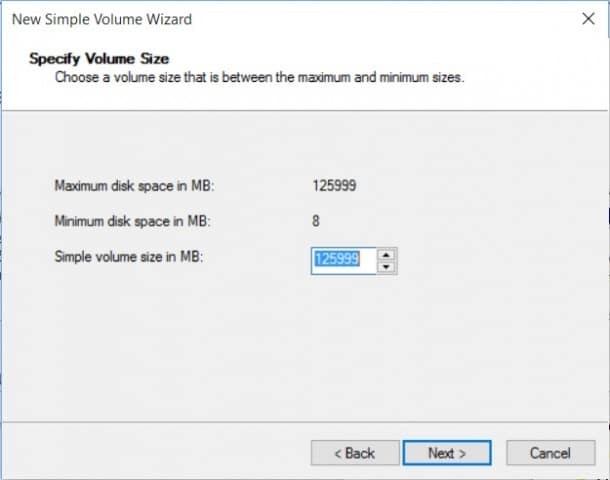 Specify Volume Size. Note that giving a size lesser than maximum available space will leave space available for another drive. 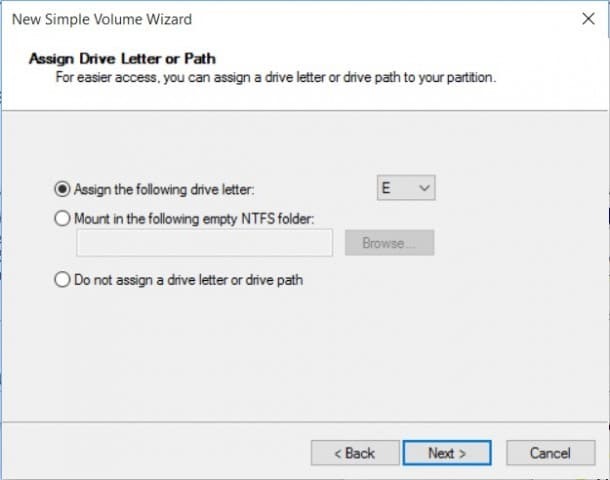 Assign Drive Letter for this drive. 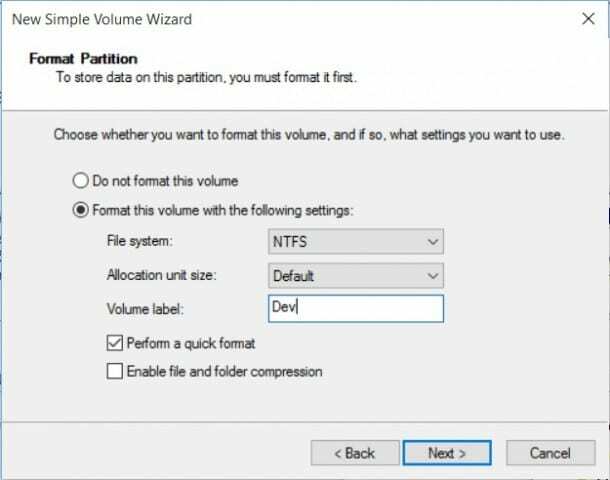 Format the partition and give it a volume label. That’s it. 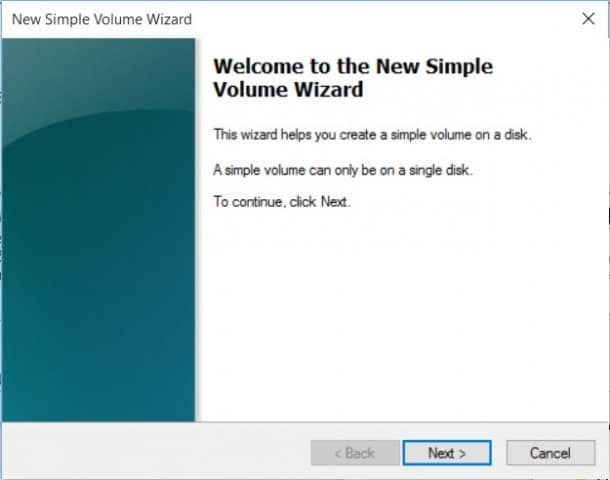 Repeat the process to convert any unallocated space into disk drives.